8 Amazing beauty hacks every woman must know when going on a holiday! Looking good while traveling can be a big hassle for those, who feel they are not good at doing makeup on their own. Outside the comfort zone of your home, when you are on the move, it is quite difficult to maintain a beauty routine. But it is really not that difficult if you can plan a little bit in advance before traveling and remain organized. 1. Hydrate your skin: No beauty trick in the world can beat clear, radiant skin. And hydration is the key to it. While traveling either by train or a plane, the stale air of the closed spaces inside dries out the skin. Apart from taking your daily dose of water, you can go for a skin-hydrating mask a day prior to your travel. This will give your skin that extra boost of hydration. 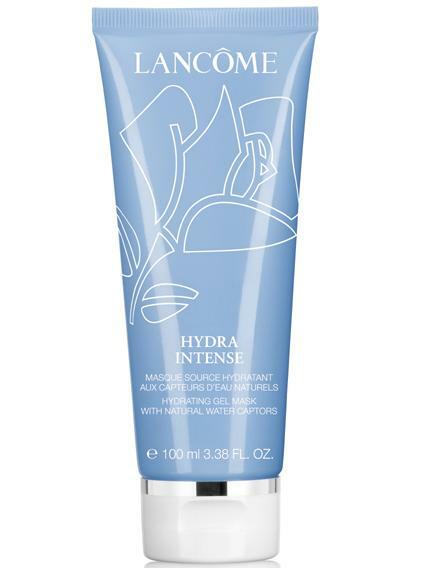 Zuri recommends: Lancome’s Hydra-Intense 2. Travel-friendly makeup: It is very irritating and distressing to find your makeup broken, cracked and falling out of its case when one is traveling. To avoid such situations, look for makeup palettes that are sturdy. Another important tip while choosing a palette is to pick up one with neutral colors. You can create a variety of looks without having to carry too many things. Another option is to go for products that can be used in more than one way. 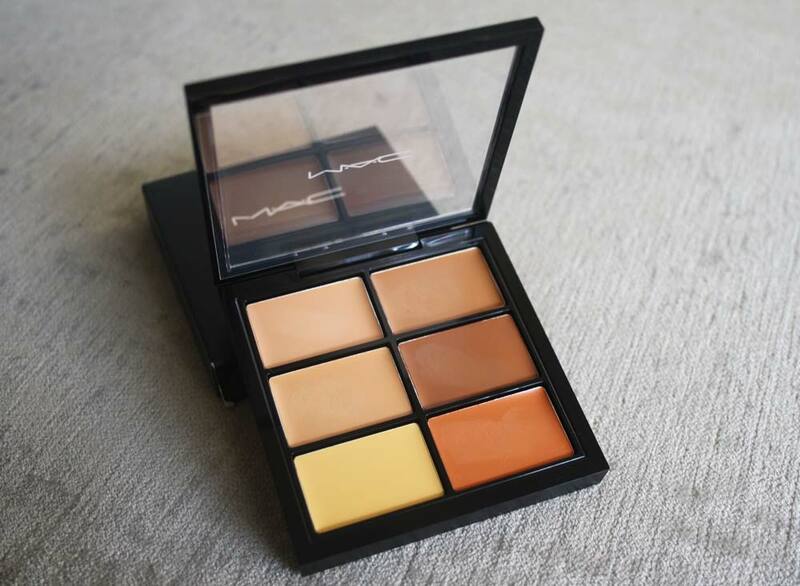 For example choose a palette that can be used as both eye shadow and cheekbone highlighter. You can even opt for a shimmer based powder or foundation that will not require anything else after its application. 3. 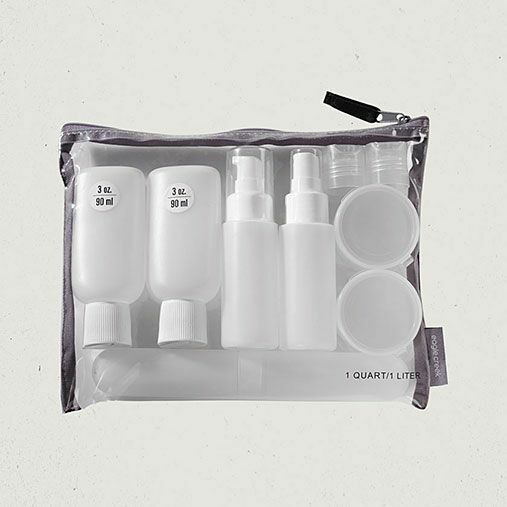 Use free samples while on the move: Packing full sized bottles of cleansers and moisturizers is a big headache. Instead go for small sachets or bottles that you might have got. Many brands have free samples, so get hold of them for your traveling days. 4. Cushion your makeup: Instead of going for extensive and cumbersome packaging to carry your makeup, perfumes and other beauty care related stuff, the best option is to pack them in zip-lock bags and wrap them in your clothing for that extra cushion. You not only save space but your beauty products also find a safe haven. 5. 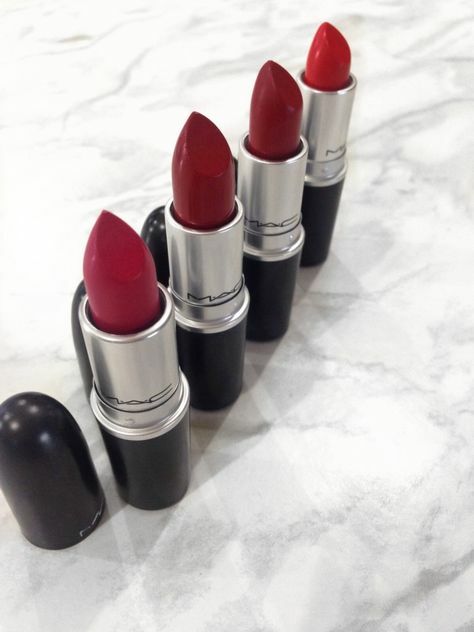 The red lipstick: An all-time favorite, this red lipstick alone can give you the killer diva look without having to wear any other makeup. A clear radiant skin with red lips gives an ultimate appeal to your personality like nothing else. So packing one is a must when you travel. 6. Smokey eyes for that perfect evening: If you are not very good with makeup, then this one is just right for you. Get a super simple smoky eye in just about two seconds. Close your eyes and run a pointed shadow brush dipped in shimmer shadow powder over both the top and bottom lash lines one by one. Open your eyes and then lightly blend the edges with the brush. Another easy and fast way is to dip your finger in a cream based eye shadow and wipe it across your eyelid and under the bottom lashes. 7. The 5-minute makeup: Go for a quickie makeup. 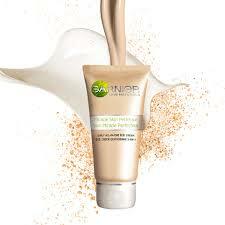 Use a BB cream and a cream concealer for the entire face. Use a brow gel and waterproof mascara. On the lips a fresh lip balm will do to give you that sun-kissed look. Voila, you are done in just about five minutes. 8. Curl your hair in less than two minutes: Hair is one of the most important aspect of your entire look. While on vacation it becomes difficult at times to figure out what to do with your locks. A simple method to curl them without much hassle – Make a loose, high ponytail on top of your head. Split the tail in half. 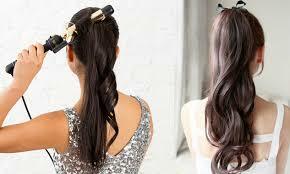 Just wrap the ends of each section of your ponytail around a curling wand. Remove the hair tie and you have your curls ready.